Hurricane Irma had classes, work and businesses cancelled. 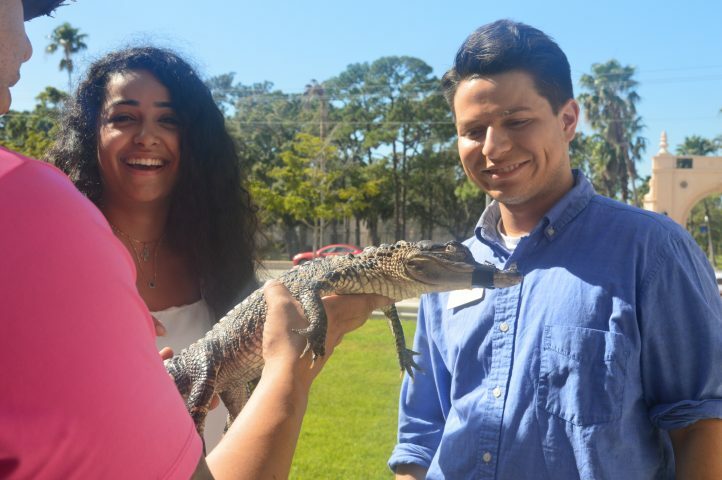 While the roads were filled with Floridians leaving for nearby states, New College had to cancel its annual October Open House Event for prospective students. This is partly why Experience New College was able to see over 400 prospective students and their families arrive to campus, the largest admissions event that the school has ever seen. 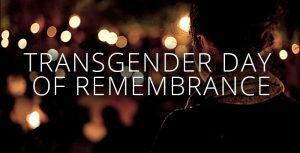 Prior to the event, an email was sent to the forum from President Donal O’Shea. 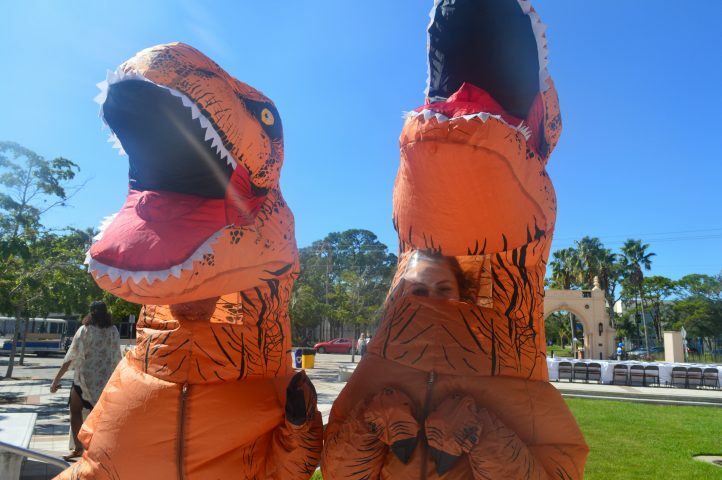 donned dinosaur costumes to properly greet guests. Experience New College took place on Nov. 18 at the Harry Sudakoff Center and the Academic Center of Excellence (ACE) Plaza. 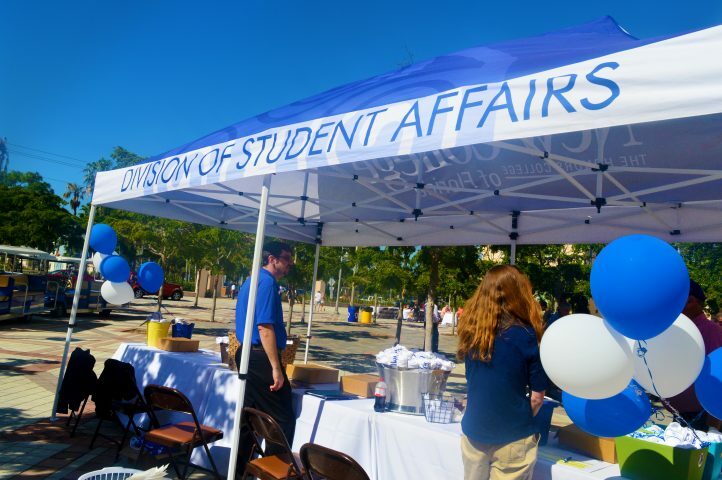 White and blue balloons covered ACE Plaza while white and blue collegiate shirts were passed out to prospective students. Baez-Perez and second-year RA Elizabeth Ramsamooj. STARs were in charge of giving tours, directing families to and from different sessions as well as hosting a panel. The panel took place at 1 p.m. and included STAR and NCSA Chief of Staff (CoS) Katie Thurson and Bible Club President Alex Botoroff. Some of the questions were about academics, the political climate of the campus and study-abroad options. 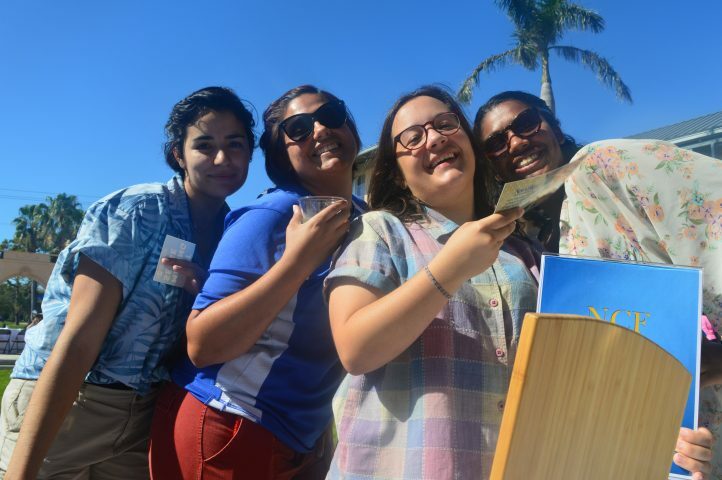 During the event, faculty and students representing different Area of Concentrations (AOCS) held booths where students and families could ask questions. The event was catered by Metz Culinary Management, the food service provider for NCF. Afterwards, different clubs and organizations, such as the Black Student Union (BSU) or the Toastmasters Club, held booths where they encouraged prospective students to get involved with the school’s community. event welcoming prospective students to campus. Overall, the amount of prospective students is indicative of the size the school plans to grow with the New College Growth Plan underway. 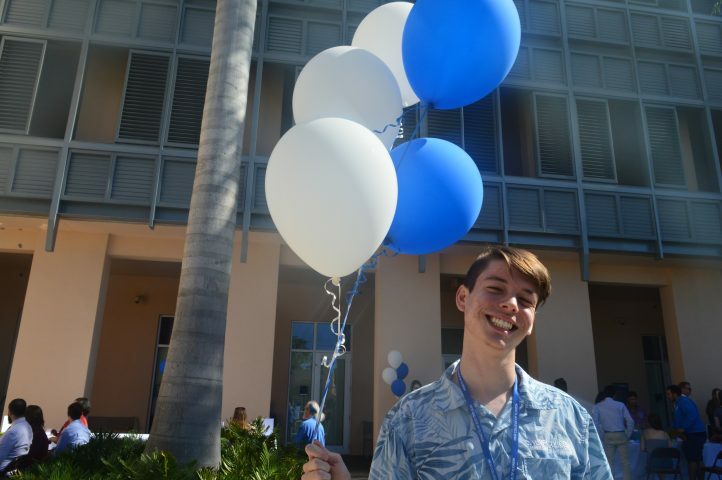 STAR, Catalyst Online Editor and second-year Jacob Wentz holds blue and white balloons representing New College’s colors.